“It sounds like liquid crack,” Betty said and immediately regretted it. Mr Rosamilia’s writing style is easy and flowing. The story really tells itself. I found one or two minor errors, as is normal but on the whole this book was grammatically sound. I especially enjoyed the character descriptions. I was able to build a very clear image of each of the major characters within the first few chapters. I was especially impressed with the fact that the author was able to make some of the most grotesque acts and attitudes seem so ordinary and normal. Some of the scenes have the potential to be quite jarring, and raw, but the narrative is constructed in such a way that even the reader takes a minute to realise that the behaviours depicted in the story are extreme and unstable. Overall, I enjoyed the premise and the story telling but the pace at certain parts felt rushed and almost like an unfinished thought. That won’t stop me from checking out the rest of the series because the idea is so compelling! Without giving too much of the story away, I want to see how much worse the Green River Blend can get and what our wannabe mad scientist can come up with next, or if he even manages to get away. Most importantly, I want to know what the Green River Blend really is. This was not revealed in this book. The reader sees its effects and mostly understands how it works but you’re never actually told what it is. The book ends on a cliff hanger but let’s be honest, if you’re reading a three book story arch, you kinda need to expect the unfinished story. A lot of people complain about this sort of thing, and I always wonder if they take note of what the title of a book or series actually says. Plus, if you enjoy the first story, that is your motivation to buy the second and third. In all honesty, these books really aren’t expensive so it won’t break the bank to buy all three. I will definitely be buying them. I must admit that I am still uncertain if the story was meant to be as humorous as it was. There were times when the narrative caught me so off-guard that I would let out a shocked guffaw. 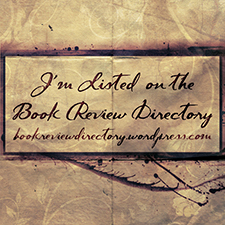 I would recommend this to anyone who likes mystery/thrillers and is looking for a quick, page turner. 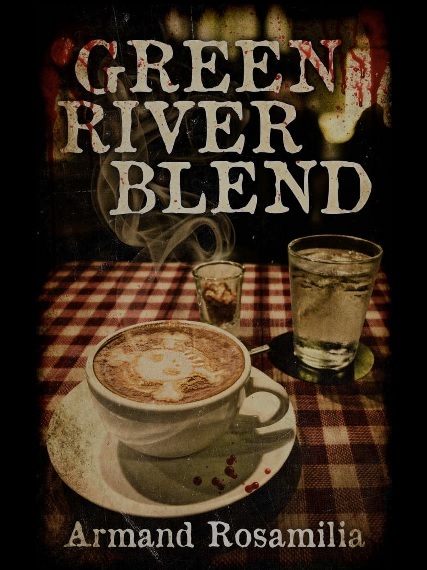 Buy Green River Blend on Amazon.